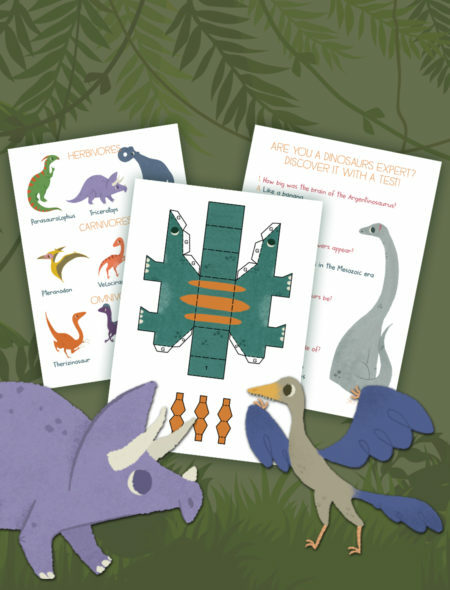 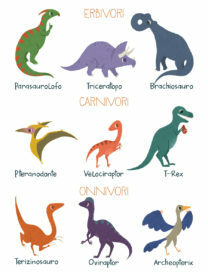 Is your little one fascinated by dinosaurs? 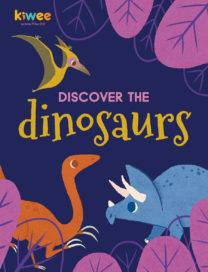 Are you trying to find a book that is neither too simple nor too difficult? We have designed this book to be informative but also colorful, with some activities suitable for children from 2 to 5 (approximately). 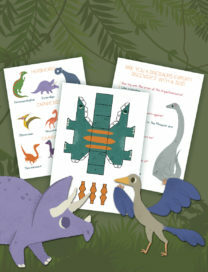 You will receive 1 ZIP file containing 1 PDF file of FUN FACTS, GAMES, INFORMATION, CRAFT INSTRUCTIONS and a final TEST!